10W high power, up to 80% charge conversion rate. Wireless fast charge, stable and efficient. 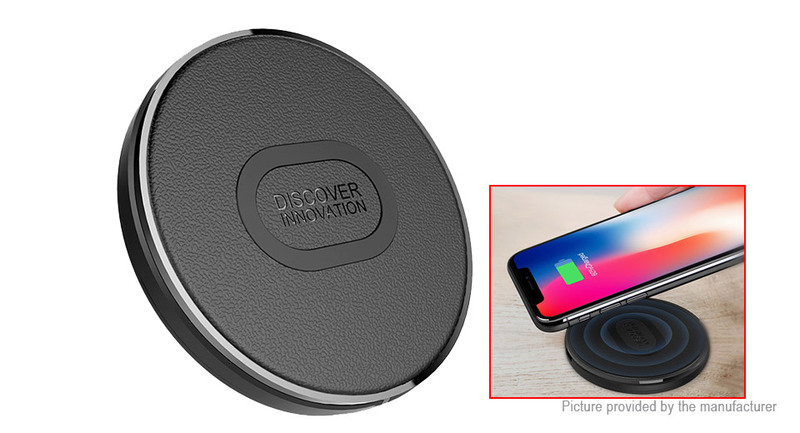 Built-in intelligent protection chip with high-quality imported thermal silica ensures safe and not hot charging process, enjoying a free, secure wireless fast charging experience. Mini charger with ABS material, simple and elegant, dust proof.